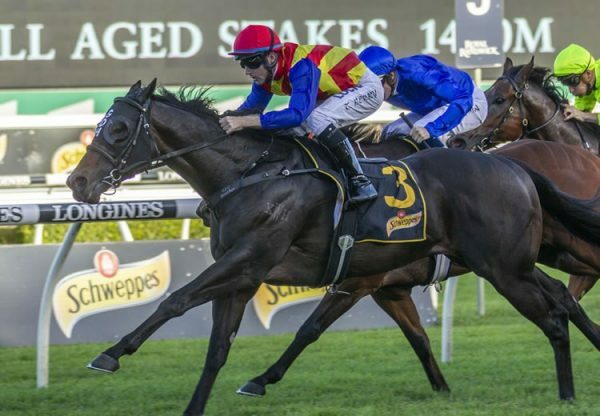 Australia's leading second crop sire Pierro soared to new heights at Randwick on Saturday when his high class son Levendi (3c Pierro x Lipari, by Redoute's Choice) captured the $2 million Group I ATC Australian Derby. 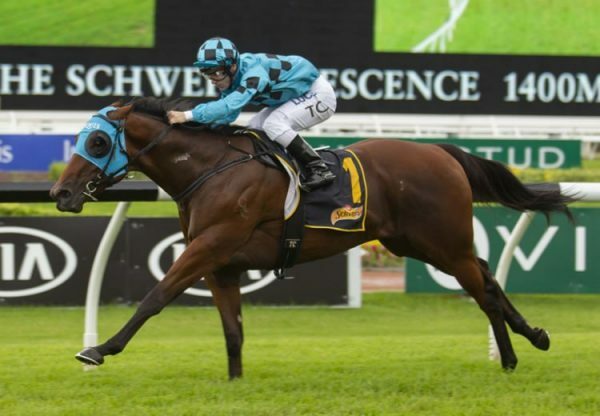 The Peter Gelagotis trained colt put the writing on the wall when winning the Group II ATC Tulloch Stakes at Rosehill last Saturday over 2000 metres and again showed his class and tenacity when stepping up to the 2400 metres of the Blue Riband. Ridden a treat by Mark Zahra, Levendi settled midfield and after turning for home set out after quality colt Ace High (3c High Chaparral x Bella Sunday, by Redoute's Choice), who won the Victoria Derby and was looking to make it a Derby double. Ace High never shirked his task for a second, but when you put a Pierro into a dog fight, that’s the dog you want to be on. Just like his father, Levendi refused to lose, wearing down the other colt to win by a nose with nearly six lengths back to third place-getter Tangled. The runner-up lodged an unsuccessful protest with Levendi declared the winner to the great delight of his connections. 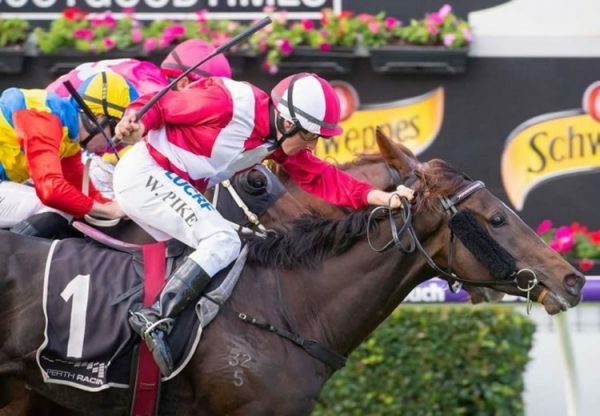 “He was really strong, you could see at the top of the straight he was going to figure in the finish,” said Manny Gelagotis, who shared in the victory with his brother Peter. 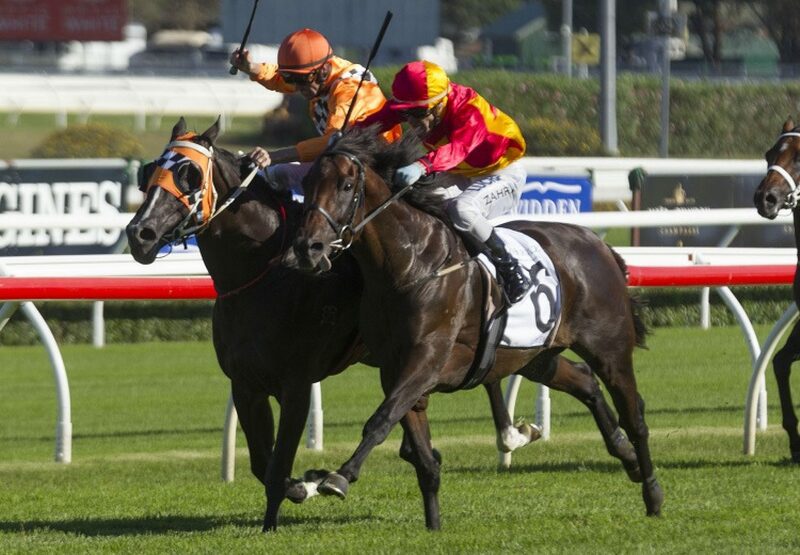 Levendi has won five of 10 starts earning over $1.6 million in prizemoney for his big team of owners. 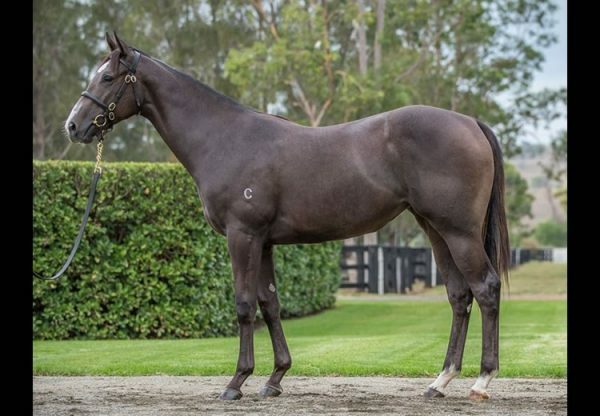 The second Group I winner for Pierro, joining Group I VRC Oaks winner Pinot, Levendi is one of six stakes-winners this season for his sire, who has 21 entries for the Inglis Australian Easter Yearling Sale.